The much awaited theatrical trailer of Nithiin starrer ‘LIE‘ has been out today at a pre-release event held in Hyderabad. 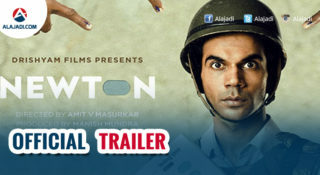 The 1 minute 23 seconds long trailer looks promising with fun, romance and thrill it. ‘LIE’ stands for Love, Intelligence and Enmity and trailer seems to have these elements in it. 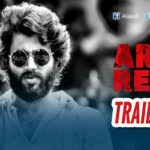 The recently released teaser and songs of the movie received good response from the audience and fans. 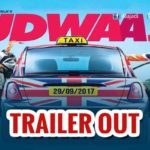 Now, The trailer will increase the hype of the film. The trailer introduces the protagonist Nithiin who plays the role of A.Satyam, who is fondly called as ‘Asatyam’ as he never speaks the truth. The film stars Megha Akash as the female lead and action king Arjun will be seen in a crucial role. Nithiin and action king Arjun rocked with the performance, while Megha Akash looks very beautiful. The dialogue “Balaheenatha leni Balavanthudini aa Bhagavanthudu ipati varaku shrustinchaledu’ is the main highlight. Mani Sharma’s background score is another highlight of this trailer. Hanu Raghavapudi of ‘Krishna Gaadi Veera Prema Gaadha’ fame is the director. 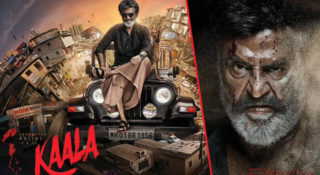 The film is Produced by Anil Sunkara, Ram Achanta and Gopichand Achanta under 14 Reels Entertainment banner, the film is being presented by Venkat Boyanapalli. 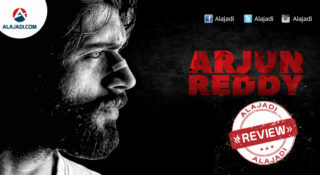 The film is slated release on 11th August . 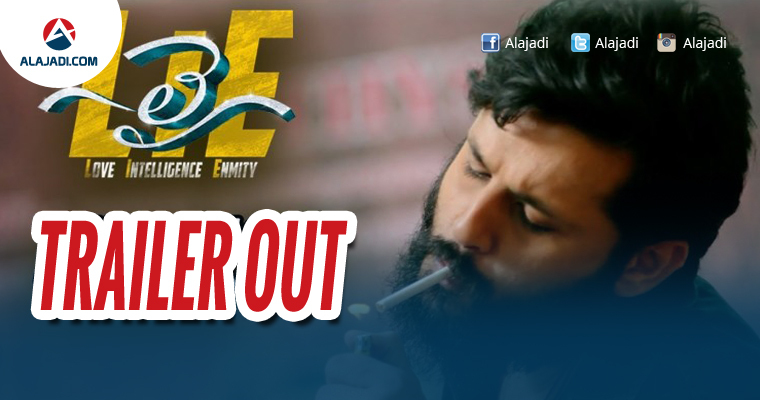 Nithiin starrer ‘LIE’s’ teaser is out now !